SoberRide is a free taxi ride program provided by the Washington Regional Alcohol Program (WRAP) to provide a safe way home for impaired drivers, during high risk times of the year. Currently, SoberRide operates during the December/January holiday season, St. Patrick's Day, Cinco de Mayo, Independence Day and Halloween. Taxi rides are free, up to a $30 fare. Callers are financially responsible for anything over $30. In 2017, SoberRide formed a partnership with Lyft ridesharing platform. SoberRide is offered via the Lyft mobile app throughout Lyft’s Washington, D.C. coverage area which includes all or parts of: the District of Columbia; the Maryland counties of Montgomery and Prince George’s; and the Northern Virginia counties of Arlington, Fairfax, Loudoun and Prince William. For example: this Halloween weekend, a Lyft promo code enabled the first 1,500 Lyft passengers within a specific time period to up to $15 off one ride home taken in the D.C.
You can't reserve a taxi for a future time. You have to call when you need a ride and should allow for 30-60 minutes for it to arrive. If you call from a cell phone, it must have a Maryland, Virginia or Washington DC area code. All calls must originate in one of the following jurisdictions: Washington, DC: Anywhere in the city; Maryland: Montgomery and Prince George's counties; Virginia: Arlington, Fairfax, Prince William and eastern Loudoun counties. 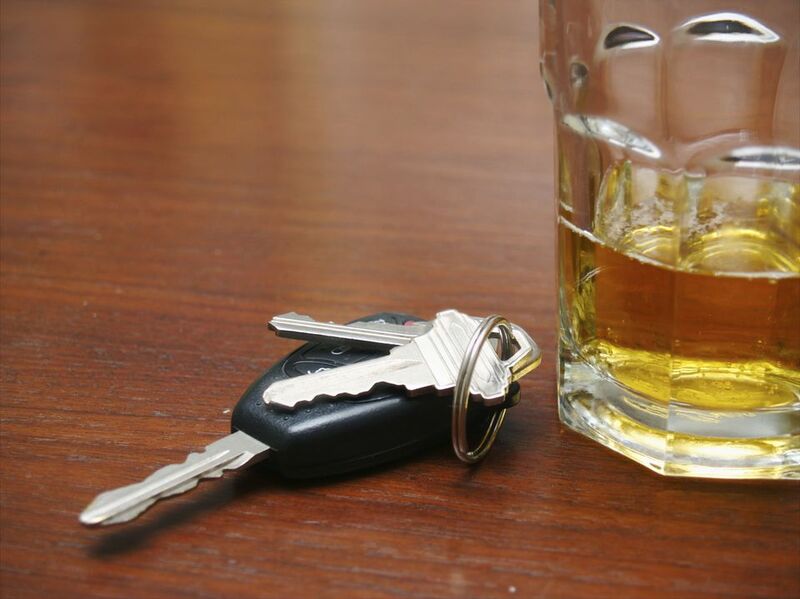 Founded in 1982, the Washington Regional Alcohol Program is a public-private partnership working to prevent drunk driving and underage drinking in the Washington-metropolitan area. Through public education, innovative health education programs and advocacy, WRAP is credited with keeping the metro-Washington area’s alcohol-related traffic deaths consistently lower than the national average. Since 1993, WRAP’s SoberRide program has provided more than 50,000 free cab rides home to would-be drunk drivers in the Greater Washington area. Lyft was founded in June 2012 by Logan Green and John Zimmer to improve people’s lives with the world’s best transportation. Lyft is the fastest growing rideshare company in the U.S and is available in 300 cities. Lyft is preferred by drivers and passengers for its safe and friendly experience, and its commitment to effecting positive change for the future of our cities. Advanced transportation can be arranged by using other app-based services. These services charge a fee, but are usually less expensive than a traditional taxi. If you know that you will be drinking, it is a good idea to plan your way home and be sure to stay safe. Contact the provider directly or through its app to arrange the ride. Uber – The company offers a low cost transportation alternative to travelers who use a mobile application on a smartphone to submit a trip request. Uber drivers use their own cars and pricing is similar to that of a taxi. Payment is handled exclusively through Uber and not with the driver personally. Washington DC has plenty of public transit options. Read more about Public Transportation in Washington DC.